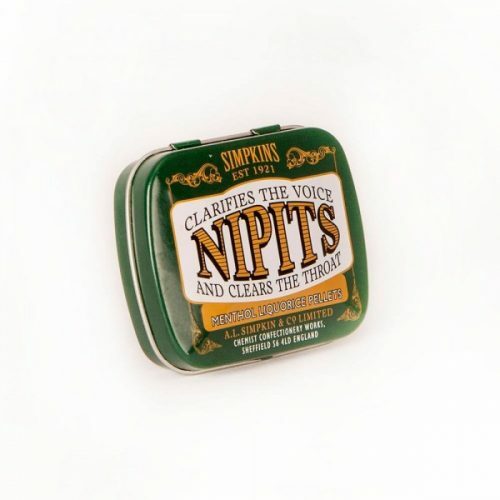 Nipits Pure Liquorice menthol Pellets – these look amazing, a traditional tin simply oozing with old world charm. 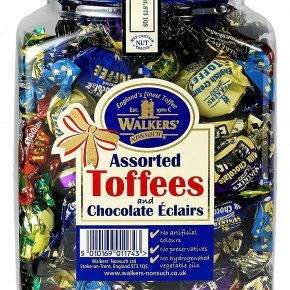 Full of little black liquorice pellets which help clarifies the voice and clears the throat. 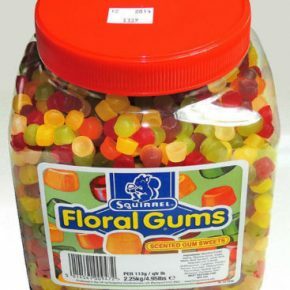 Made with pure liquorice and nothing else. Size of tin approximately 6cm x 1.8cm (2.5 inch x 0.5inch). 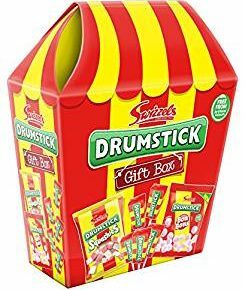 Liquorice products have been a core part of the Simpkins brand since 1921, now very much back in fashion Simpkins are pleased to offer a full and comprehensive range to cater for every liquorice lovers taste. The liquorice root (Glycyrrhiza glabra) is a medicinal plant known to man since the most ancient of times, for the extract obtained from it. Books on Chinese medicine and the ancient Indian Brahamanistic tradition both agree on including liquorice among the substances having a godlike effect on the human body. Great quantities of liquorice were found among the treasures of Tutankhamen’s tomb. Its beneficial characteristics were listed by Hypocrates the doctor for the cure of asma, cough, pulmonary diseases, intestinal problems, the healing process of wounds. 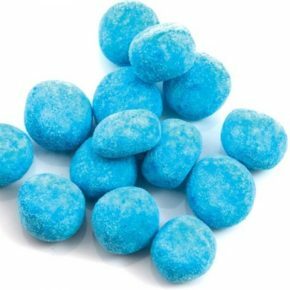 Fantastically chewy and deliciously flavoured.